Providing service on most major diesel truck brands, trailer systems, and engines, we’re the one stop shop for the Greater Twin Cities Metro Area area. 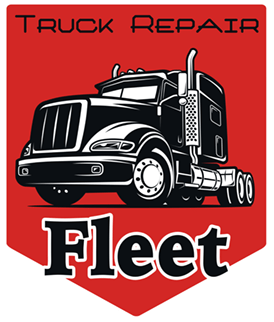 Dependable service and maintenance for commercial truck fleets throughout the Greater Twin Cities Metro Area area, of all sizes and types. Serving the greater Greater Twin Cities Metro Area area, we help drivers get back on the road quickly with our mobile emergency roadside assistance. 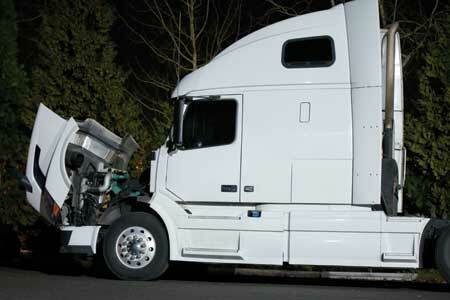 We provide emergency road service for semi trucks and trailers in the Greater Twin Cities Metro Area area. With mobile and in-shop repair services, we can handle virtually any service and maintenance needs for your diesel truck and trailer – for semi truck, and heavy duty diesel trucks. Customers are our top priority. 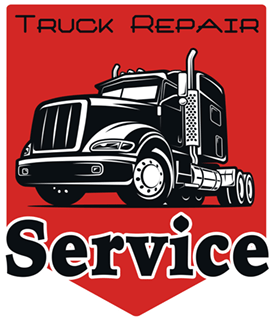 We’d be more than happy to talk to you about any needs you have regarding service on your truck. We’re local in Greater Twin Cities Metro Area so you can call us, contact us below, or just stop on by! Serving the Greater Twin Cities Metro Area area with the repair experience you can trust, and the excellent customer service you deserve!